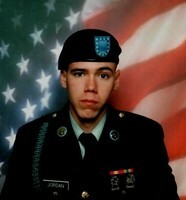 Provide comfort for the family of Gregory Jordan with a meaningful gesture of sympathy. Gregory Joseph Jordan, 33, of Houtzdale, passed away Sunday, April 14, 2019 at UPMC Altoona Hospital. Born on March 15, 1986 in Clearfield, he was the son of Gregory A. and Jody (Maney) Jordan of Ramey. He was a 2004 graduate of Moshannon Valley High School, and was a U.S. Army Veteran, having served in Operation Iraqi Freedom. He worked as a motorcycle mechanic at Cairns Equipment in Clearfield. He loved riding motorcycles and four wheelers, and hunting. He will be deeply missed by his parents, two children, Gregory F. Jordan and Trinity Lockett; one brother, Matthew Jordan; one sister, Samantha Jordan; fiancé, Ashley McGary; maternal grandmother, Diana Maney; and paternal grandmother, Catherine Jordan. Family will receive friends Friday from 2-4 & 6-8 PM and Saturday from 10 AM until the time of services at 11 AM at Kruise-Spewock Funeral & Cremation Services, Inc., Ramey. Pastor Christine Roe will officiate. Interment with military honors will be at Beulah Cemetery, Ramey. 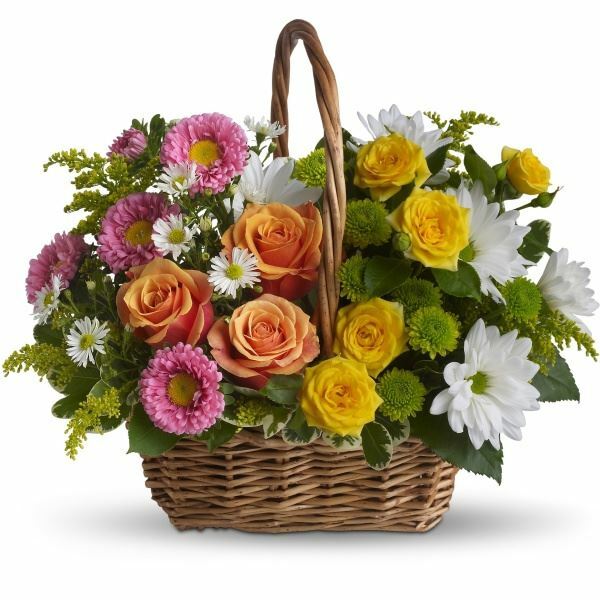 To send flowers in memory of Gregory Joseph Jordan, please visit our Heartfelt Sympathies Store. 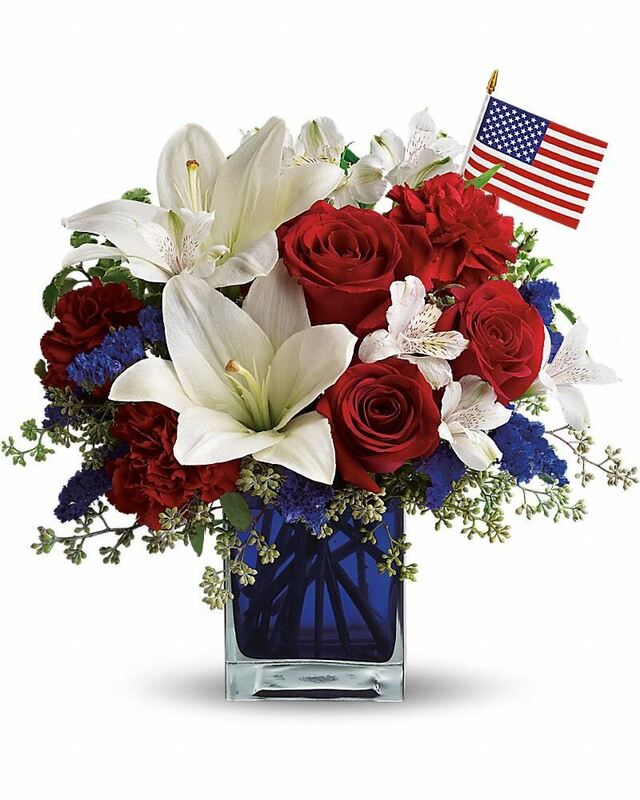 Jennifer Suhoney & Derek Freeman, From Aunt Babs, and others have sent flowers to the family of Gregory Joseph Jordan. Greg was a great guy and will be sorely missed. Our thoughts and prayers are with you and your family in this difficult time. Jennifer Suhoney & Derek Freeman purchased flowers for the family of Gregory Jordan. Greg and Jody, I'm so sorry for your loss. My thoughts are with you and the family. From Aunt Babs purchased the Sweet Tranquility Basket for the family of Gregory Jordan. Gregory will remain in our hearts forever. All our prayers are with you. Foland Family purchased flowers for the family of Gregory Jordan.